See who else is joining the conference, and bookmark the sessions you want to attend in the conference app ‘GCSS 2016’. The app is used for discussion and networking at the conference, so be sure to download it before the conference. Note: You need to sign-up for the conference in order to be able to join the app. Check-in to sessions, meetings, keynotes, and exhibitor booths. View an entire feed of the event activity, including attendee check-ins, photos, and more. Status Update – a quick way to share photos, comments, where you are, and which session you’re attending. Activity Feed – keep your finger on the pulse of the event. See what people are doing, view photos from the event, find trending sessions and topics, and “like” and comment on other attendee check-ins. Agenda – view the full agenda and related information (session time, room number, speaker info, etc.). Users – see who’s at the event, and connect with them on the app. Exhibitors – find exhibitors and sponsors, check-in to leave comments and feedback. Profile – your official app profile, highlighting your name, profile photo, title, and company. 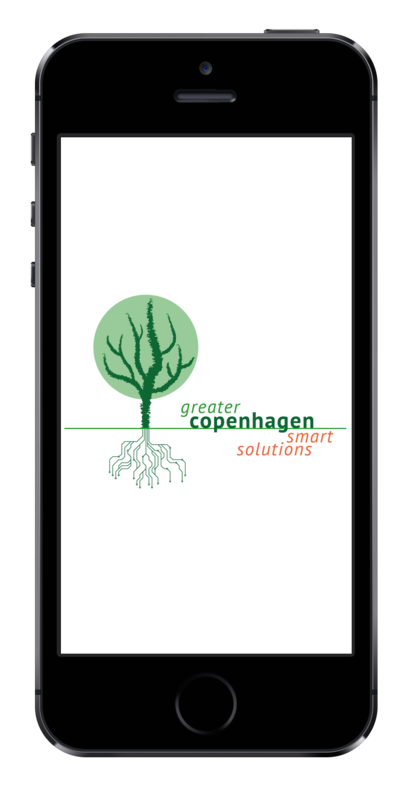 The Top 5 Reasons you won’t want to spend a day at Greater Copenhagen Smart Solutions without the event app. The app has exclusive content you won’t find anywhere else. Experience the event to the fullest! The social feed allows you to tune in to what others are talking about at the event. Join the conversation. Network with other attendees, connect with your favorite speakers and meet with exhibitors. Get real time event updates from the event organizers. Don’t miss a message! Bookmark sessions, get reminders and respond to surveys at your fingertips!